Bless Up Family! 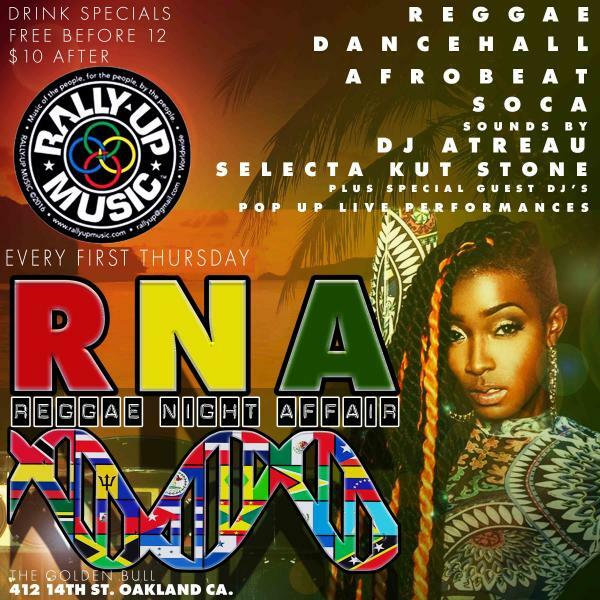 Announcing the bay area’s premier roots and culture event, a Reggae Night Affair. Every 1st Thursday. Authentic Caribbean and African vibes. Hottest djs spinning the latest in afro-beat, reggae, dancehall, and soca.